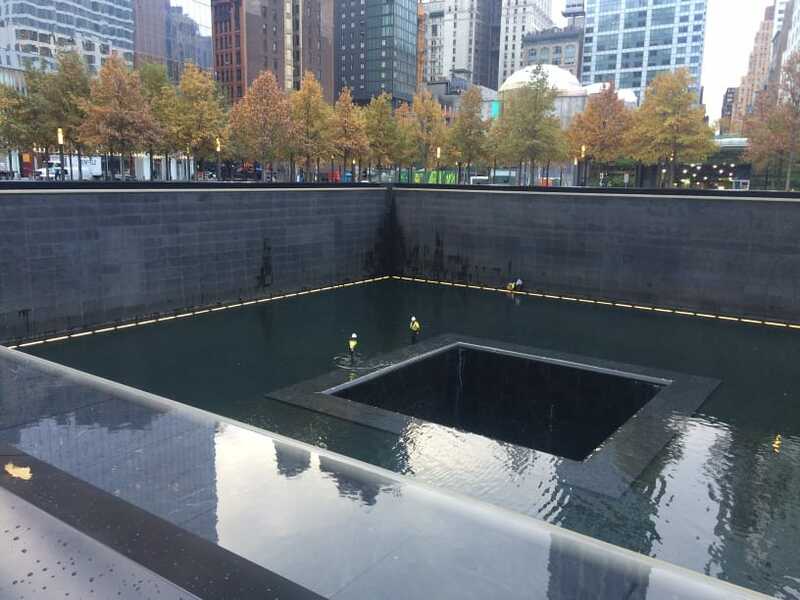 LSEA performed condition survey inspections of the WTC memorial site, including both pools, the WTC Memorial Building, and the tunnels underneath the site. Our Engineers worked closely with the PANYNJ in order to garauntee the thoroughness in the condition survey reports. LSEA performed condition inspections of 4 buildings owned by the PANYNJ in Port Ivory, Staten Island, New York. The scope of work of these thorough building inspections included: all exterior elevations, interior floor structural framings and walls, and roof conditions. All inspection information was reported and recommendations of immediate action for unsafe conditions were made. LSEA performed condition inspections of 14 buildings owned by the PANYNJ near the GWB. The buildings include the administrative building, upper and lower toll Booths, PIP toll booths, paint storage building, salt dome, ticket center, hopper room, and the PIP police building. LSEA performed condition inspection of buildings owned by the PANYNJ in Port Ivory. The scope of work of these thorough building inspections included: all exterior elevations, interior floor structural framings and walls, and roof conditions. All inspection information was reported and recommendations of immediate action for unsafe conditions were made. LSEA provided the structural building condition survey for the Essex County Resource Recovery facility. LSEA reviewed previous inspection reports of the site, and compared them with the current field conditions. LSEA presented the field findings and wrote detailed reports in accordance with the format and structure requirements set by PANYNJ. LSEA provided structural building condition surveys for 5 warehouse buildings located in Brooklyn Pier owned by Port Authority of NY & NJ. The scope of work of these thorough building inspections included: all exterior elevations, interior floor structural framings and walls, and roof conditions. All inspection information was reported and recommendations of immediate action for unsafe conditions were made. Designated as a "reliever" airport, Teterboro’s focus is on removing the smaller and slower aircraft from the regional air traffic that would cause major congestion at the Port Authority's commercial airports. 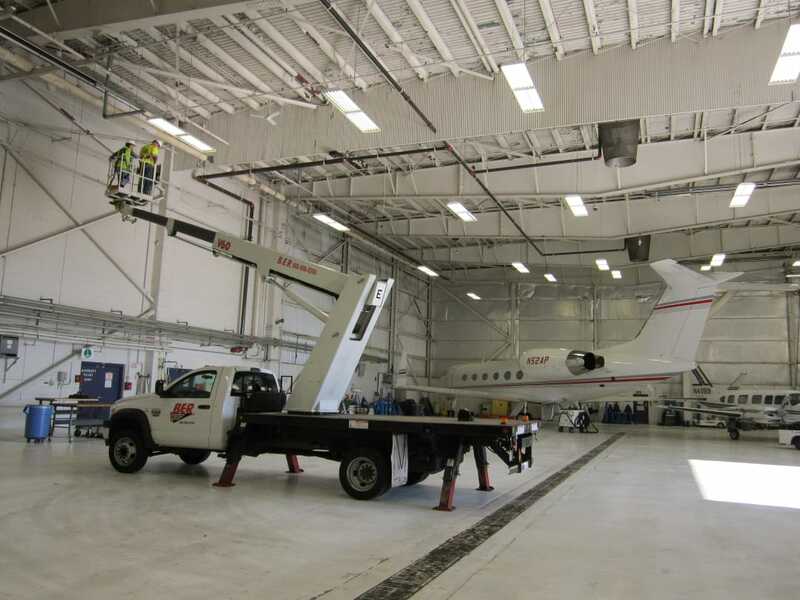 LSEA performed condition inspection on 7 buildings within Teterboro Airport, including office buildings, hangers, the tower, and the museum. LSEA Engineers at work inspecting the inside of one of the twenty-three hangers at Teterboro airport. 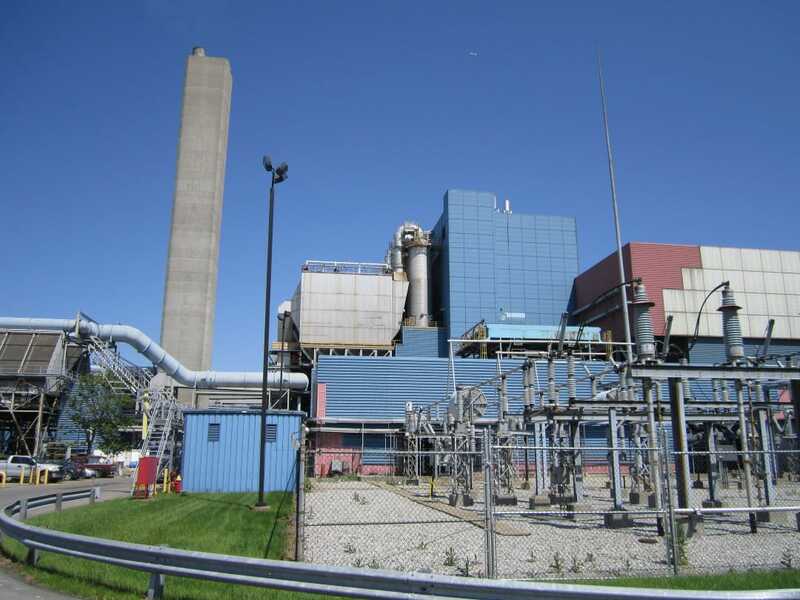 LSEA inspected the Essex County Resource Recovery facility for the purpose of general structural assessment. In 2017, LSEA was selected by the Port Authority of NY & NJ to perform a condition survey of the World Trade Center Memorial site and the 9/11 Memorial Building.